HOT! 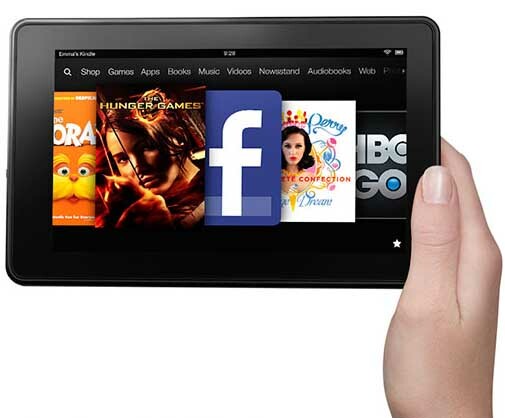 Kindle Fire HD only $179 with amazon promo code!! Great for Mother’s Day!